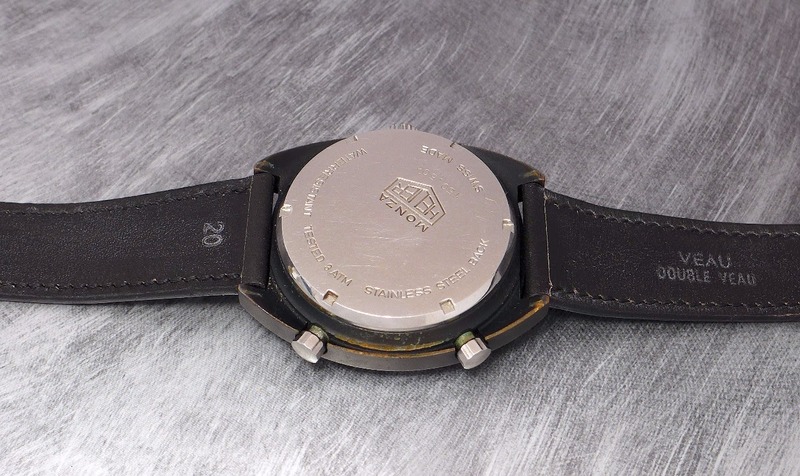 TAG Heuer - Heuer Monza. Some remorses to not have got it. 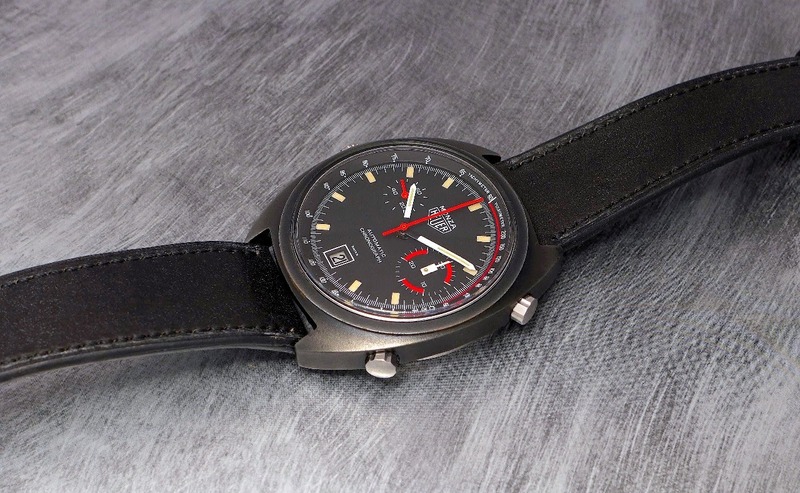 Heuer Monza. Some remorses to not have got it. More often I have remorses to not buy some watches than tho buy them. This Monza is in this category. The price was good, and my damn discipline made me pass on it. When I changed my mind, it has gone... " You snooze, you loose ". I am not a big fan of black watches, but here I should have made an exception. And you, do you have some " not buying remorses "? Here is mine. Like a lot. Don’t get to wear as much. Cal 12. Winds in the opposite direction. always around the corner and passing on this piece might come up with something even more amazing in the future that you will go "if I had bought that piece, I wouldn't have been able to get this grail".